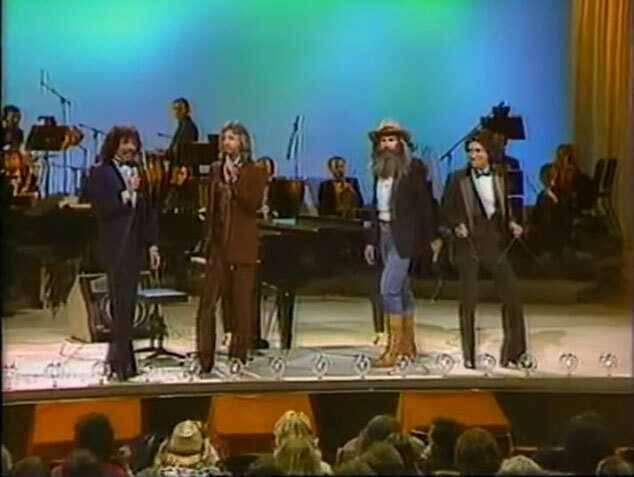 The Oak Ridge Boys performs "Bobbie Sue"Live Video. "Bobbie Sue" is a song written by Wood Newton, Dan Tyler and Adele Tyler, and recorded by American country music group The Oak Ridge Boys. It was released in January 1982 as the first single and title track to the group's album of the same name. That April, the song became the Oaks' sixth No. 1 single on the Billboard magazine Hot Country Singles chart. And when they find us it'll be too late.